Who doesn’t dream of a flat stomach when summer time bikini season arrives? Well, those dreams can be a reality with a simple tummy tuck procedure. Over time we have found that the tummy tuck does more than just make your stomach look good post-baby, there are also some significant medical benefits that come with the tummy tuck procedure. A tummy tuck, also known as an abdominoplasty, is a cosmetic surgical procedure that effectively tightens the muscles of the abdomen and removes excess fat and skin. The procedure gives you the flat, toned stomach of your dreams. Nowadays, many people refer to tummy tucks as ‘mommy makeovers’ because they are a common cosmetic procedure sought by mom’s who suffer from the loosened abdominal skin as a direct result of childbirth. Tummy tucks are also used by individuals who have lost a significant amount of weight and have excess skin that cannot be tightened through exercise. Undoubtedly, tummy tucks are becoming commonplace. 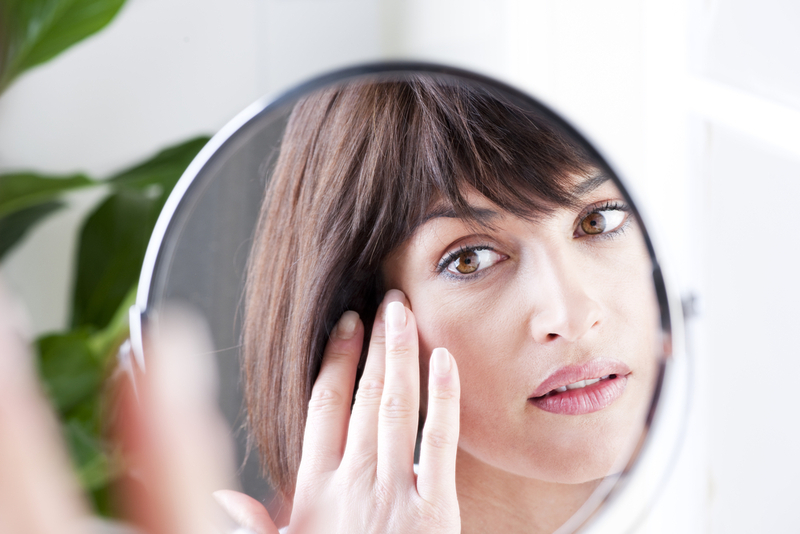 The American Society of Plastic Surgeons reports that the procedure rose to 87 percent from 2000 to 2014. 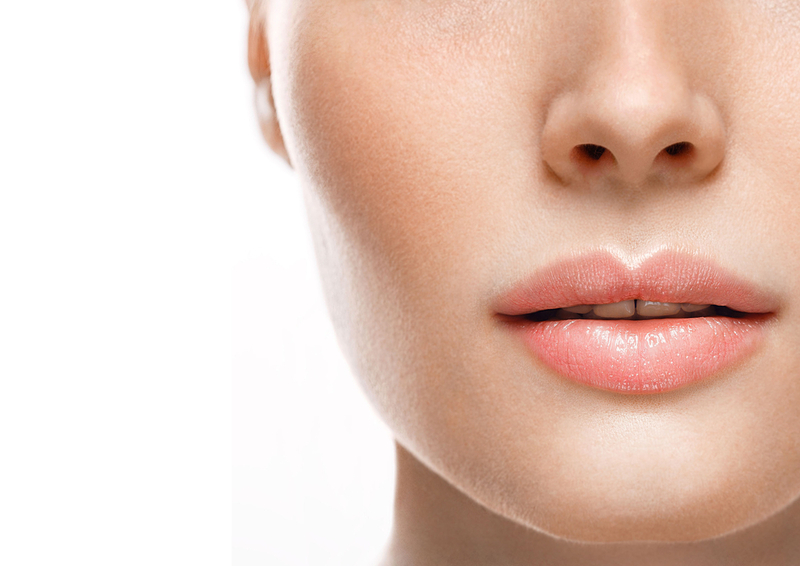 The increase in the procedure is not just for cosmetic reasons. Tummy tucks also have several medical benefits. Stress Urinary Incontinence: After a woman experiences childbirth she may develop what is known as Stress Urinary Incontinence (SUI). The condition is a bladder control problem that is associated with uncontrollable urine leakage when the woman coughs, laughs, sneezes, or exercises. In many cases, SUI can is treatable without surgery. 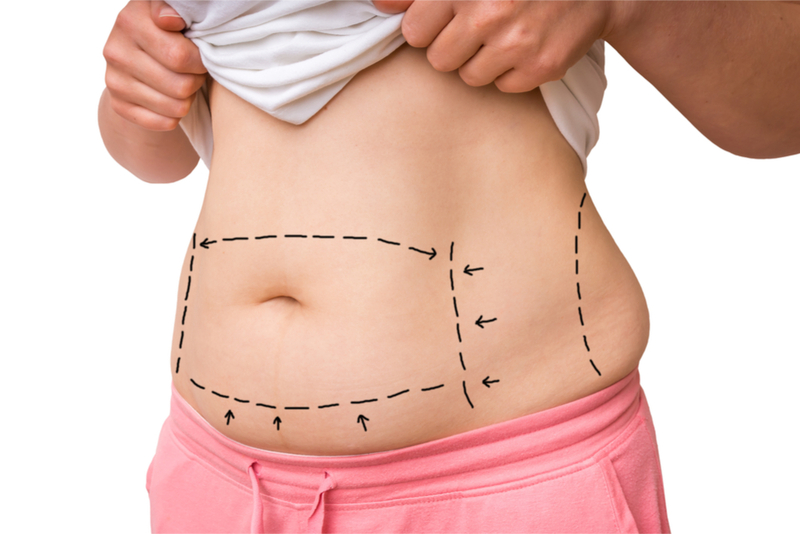 However, a tummy tuck can aid in the recovery of SUI, especially if the woman has undergone a previous cesarean section. During the surgical procedure, a slight bladder obstruction can be created using the soft tissue located near the pelvic area. The obstacle helps reduce incontinence. Abdominal Tone and Improved Posture: When an individual undergoes extreme weight loss or many pregnancies it is not uncommon for the muscles to take on a distended appearance. Diet and exercise cannot correct the problem. The tummy tuck not only removes excess skin and fat but also tightens the weak muscles of the abdomen which are commonly associated with lordosis (sway back). Patients who undergo an abdominoplasty experience improved posture due to the tightened muscles that also help support the spine. This improved posture can relieve chronic back pain. A Ventral Hernia: A ventral hernia refers to when the intestine or abdominal tissue starts to protrude through the abdominal wall and form a small pocket. Several things cause a ventral hernia such as massive weight loss, cesarean sections, and appendectomies. A tummy tuck corrects the weakened muscles which repair a hernia. The abdominal wall will also be strengthened to prevent future ventral hernias from developing. Tummy tucks are becoming very popular even though the procedure is considered a major operation. It often requires one to five hours of surgery under general anesthesia. Typically, a tummy tuck will remove about 10 pounds of stomach fat from the underlying tissue. Additional skin will also be cut way as needed. The abdominal tissue is then sutured together A full recovery often takes weeks, and there is always the risk of infection or other complications. View our checklist for successful surgery recovery. If you would like to discuss the benefits of a tummy tuck, do not hesitate to schedule a consultation with Vargas Face & Skin Center. previous post: Is the Mommy Makeover Right for You?